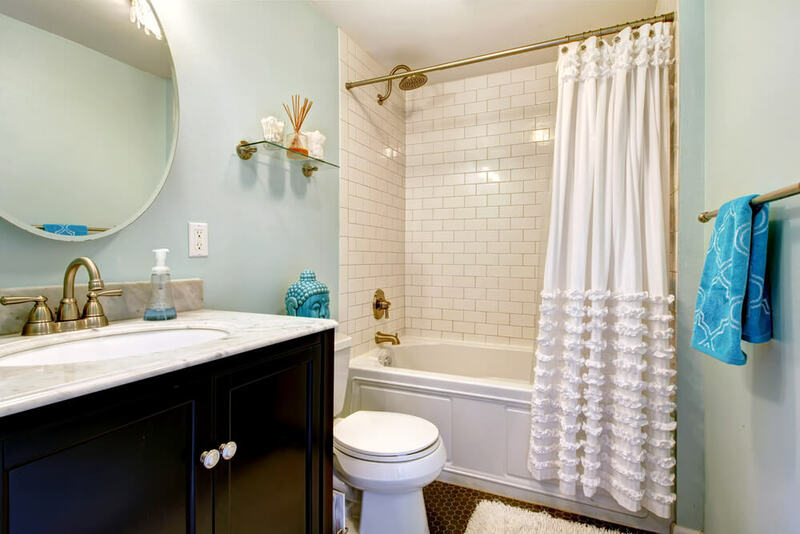 Colors for bathrooms can be a hard choice. 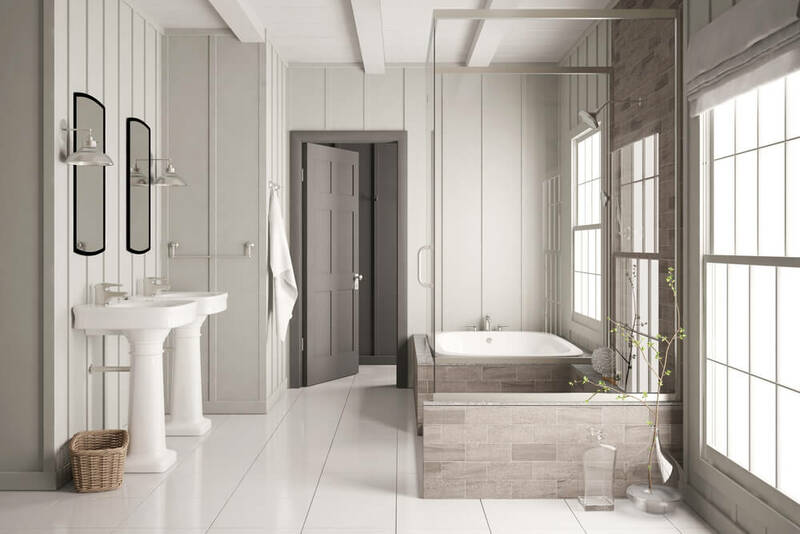 Your bathroom deserves to be designed to reflect your personal style and color preferences. 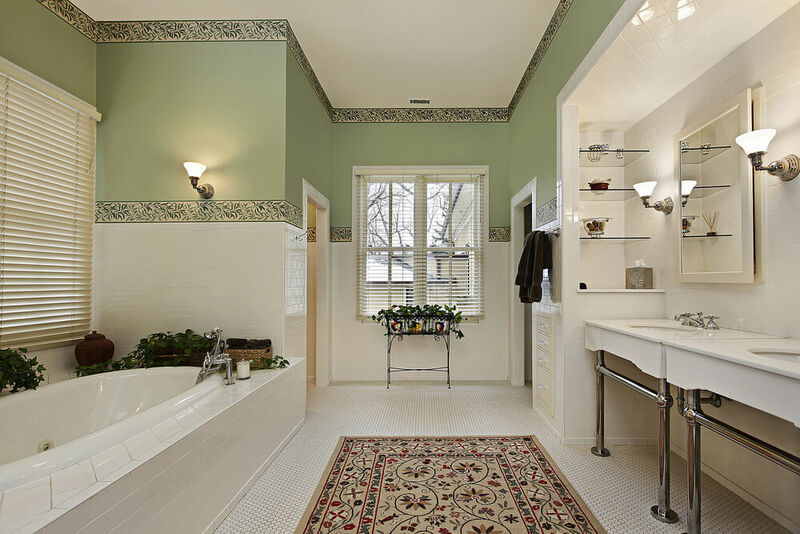 Colors for bathrooms can be a hard choice. 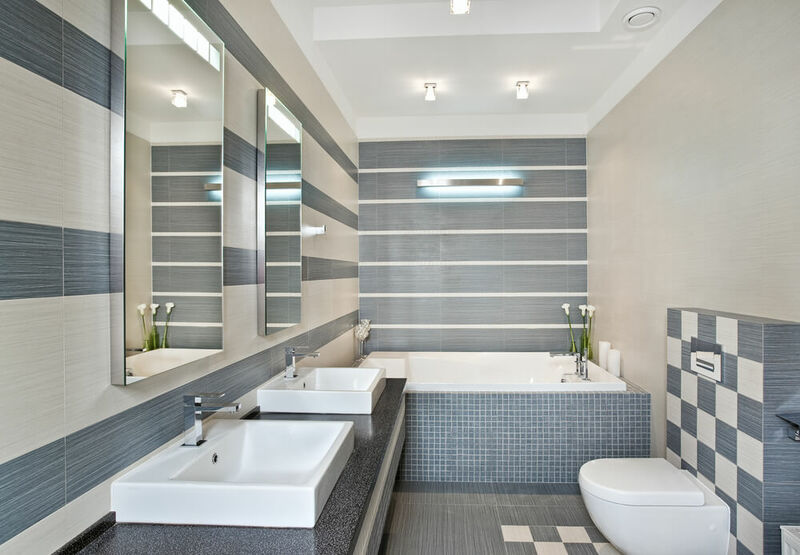 Just as in the rest of your home, your bathroom deserves to be designed to reflect your personal style and color preferences. 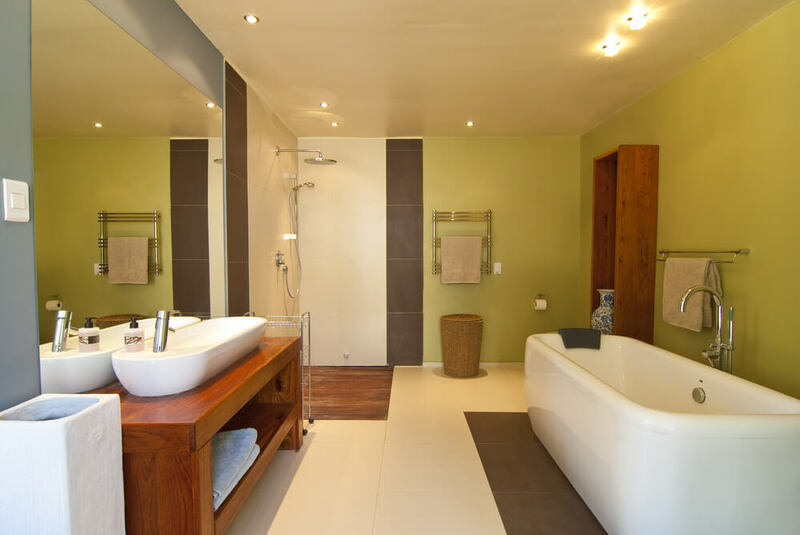 However, it can still be difficult to choose the perfect color(s) for your bathroom depending on its size and access to natural light. 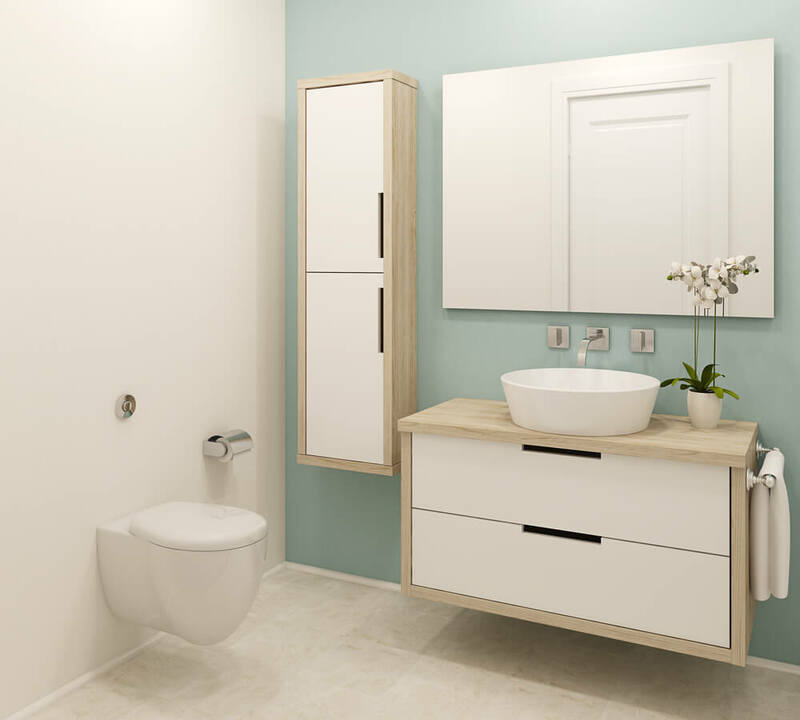 The nature of an ensuite is to provide the users with a place to rest and relax. Therefore, spa colors such as aqua, light blue and pale green are often used. 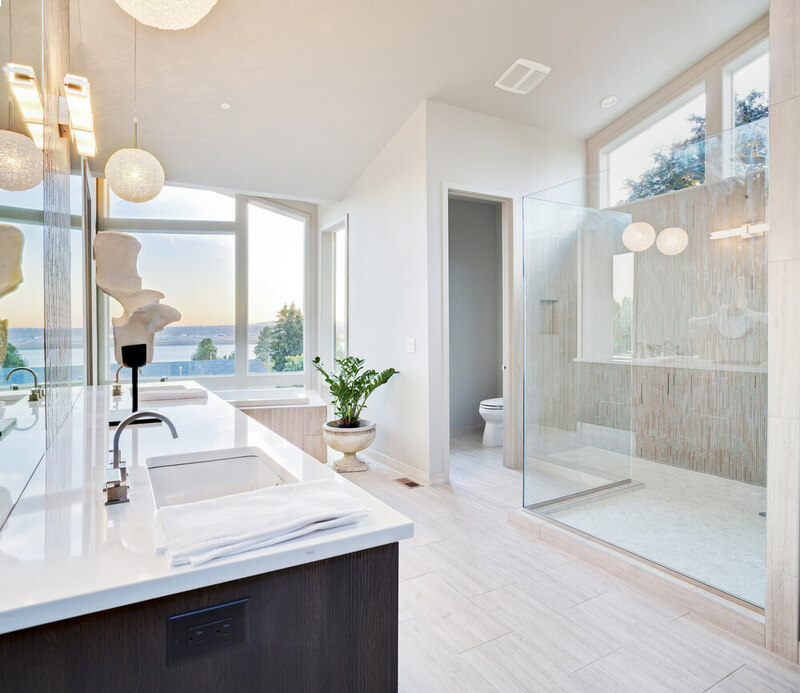 White is another popular color in these types of bathrooms. 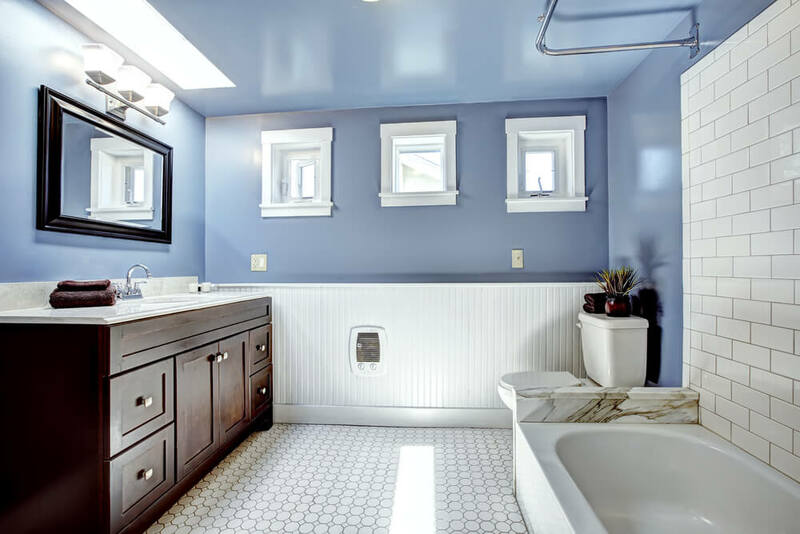 Color is typically introduced through the avenues of paint and accessories; however, you can consider adding color to your master bathroom in other ways. 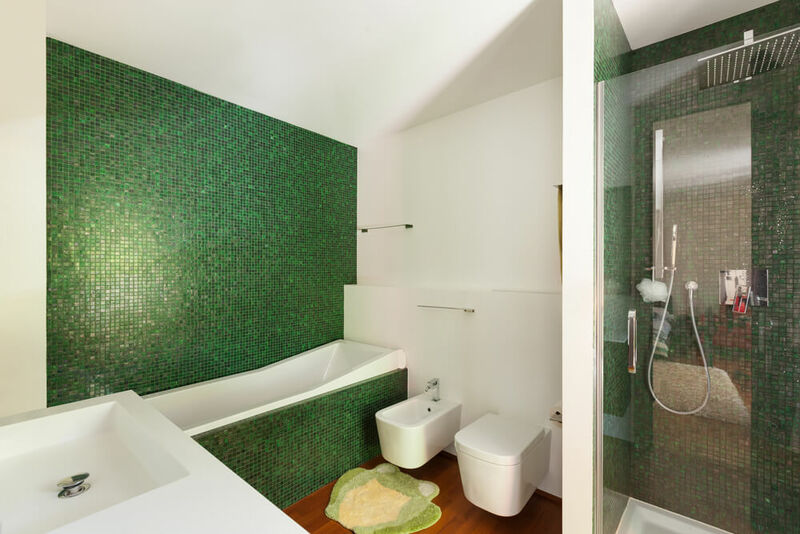 From colorful, glass tile to a brightly-painted vanity, it can be fun to inject color in more unexpected ways. 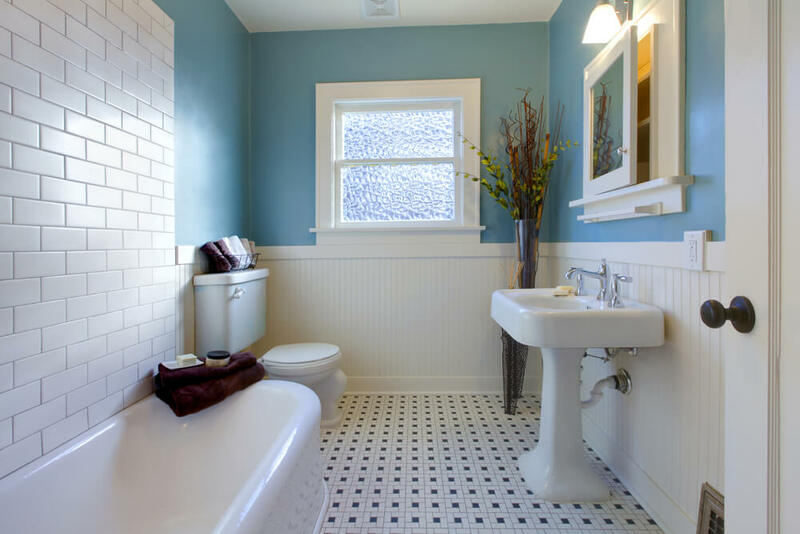 When a bathroom lacks natural light or has only a small bathroom it is best to choose colors that air light and airy. 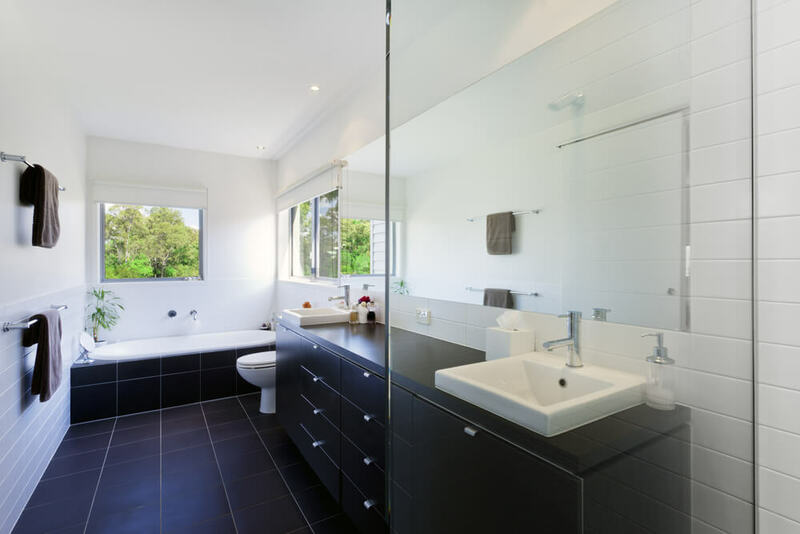 This will create the illusion of more space and make the bathroom feel much larger than it is. 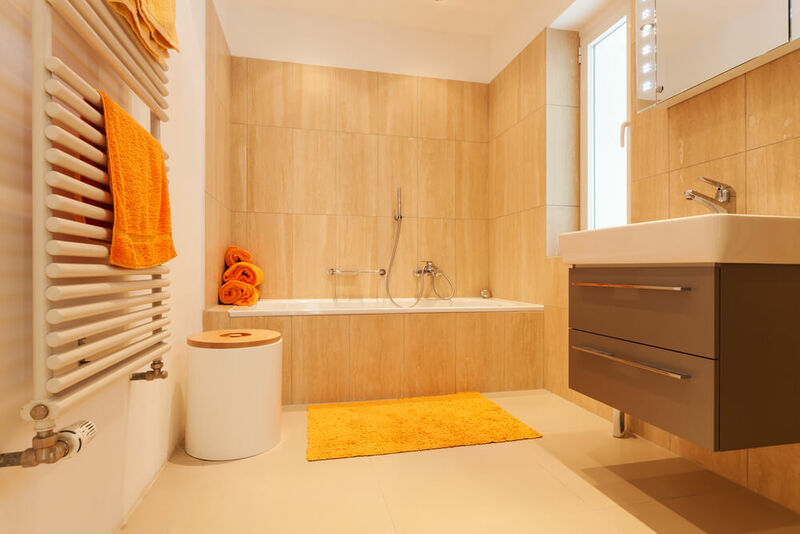 Additionally, a bathroom with minimal natural light also benefits from the use of warm neutrals, soft yellow tones and sandy beiges. Cool tones tend to make the user, and the space, appear washed out. Another option is to install additional lighting in spaces such as this. This will broaden your opportunities for color as more lighting will ensure that the space does not feel closed in and dingy. You can comfortably introduce a cooler color palette when sufficient warm lighting is available. 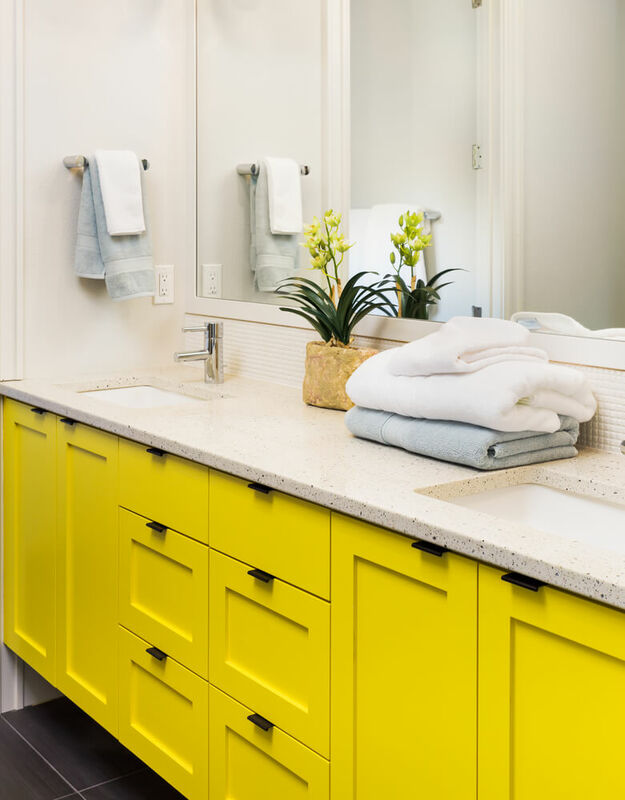 A powder room or guest bathroom provides the perfect opportunity to experiment with color. Because of how these spaces are used, color rules do not typically apply as they would elsewhere in the home. 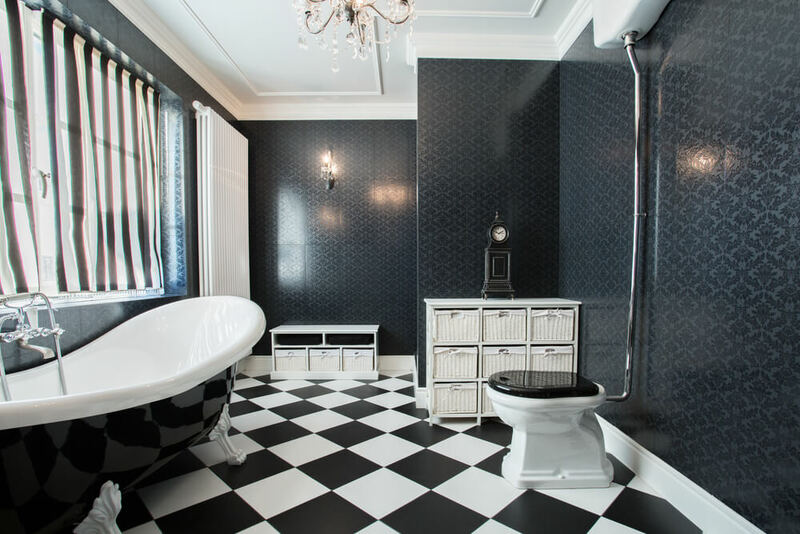 Powder rooms are often decorated with bent towards the dramatic. This may present itself in a striking color palette of deep, jewel tones or contrasting black and white. 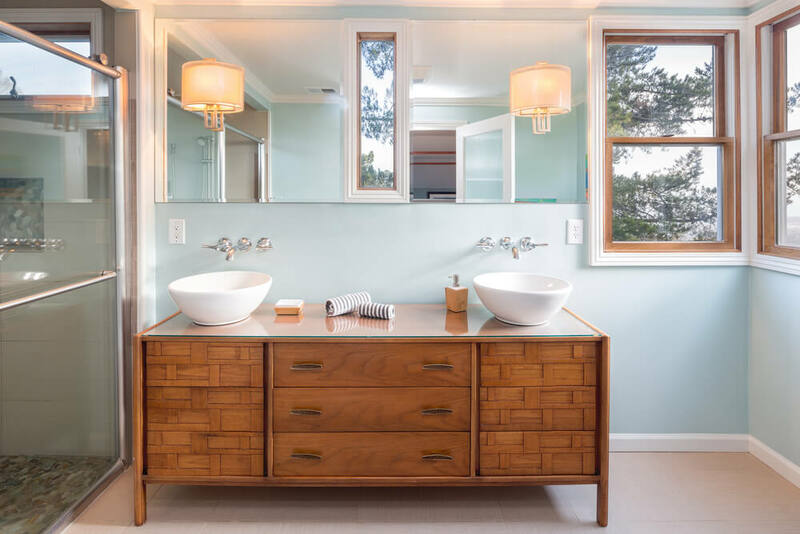 When choosing colors for your guest bathroom feel free to take a step outside of your comfort zone and introduce a color or entire design plan that is fun and unexpected. 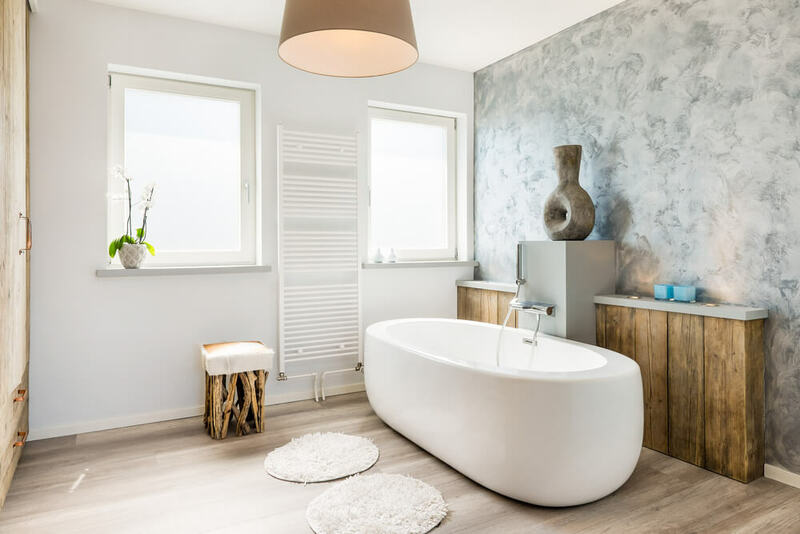 From all-white bathrooms to those filled with color, our gallery below is sure to give you the inspiration for the color palette in your bathroom.